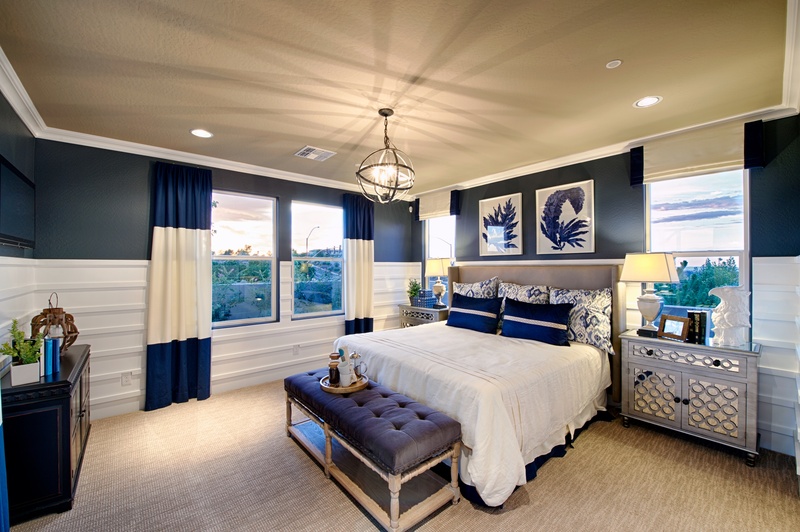 If you take a moment to think back to the last time you toured a model home, you’re probably remembering two things. The first is likely the way that the professionally designed interior inspired you to design your own home, to choose or upgrade fixtures, or even just to choose color palettes and paint swatches. The second is imagining what it would be like to actually live in the home. That meant making decisions about which room would be the guest room, which would be an office, and figuring out whether or not your furniture will fit (let alone everything in storage in your garage). Buying a new home sometimes means making hard choices about what to do with the space and what to do with keepsakes you’ve spent years accumulating. Fortunately, there are some smart steps you can take to maximize your living and storage space, even if you’re moving into a home with a smaller footprint. The first step to a tidier home is having aesthetically pleasing storage options. Things like under-bed cabinets or drawers, finished cabinetry in the garage, and a drop zone all improve your storage capacity in style. These finished options can solve an otherwise boring problem with flair. Your second step to smart storage is container selection. Ideally, you’ll want uniformly sized storage containers that fit in your cabinets and on your shelves. Different sizes for different locations are a must, but size consistency for each location makes stacking and arranging your containers easy. One way you can maximize the versatility of your living space is by asking it to do less. Instead of using interior square footage to store goods, expand your garage. 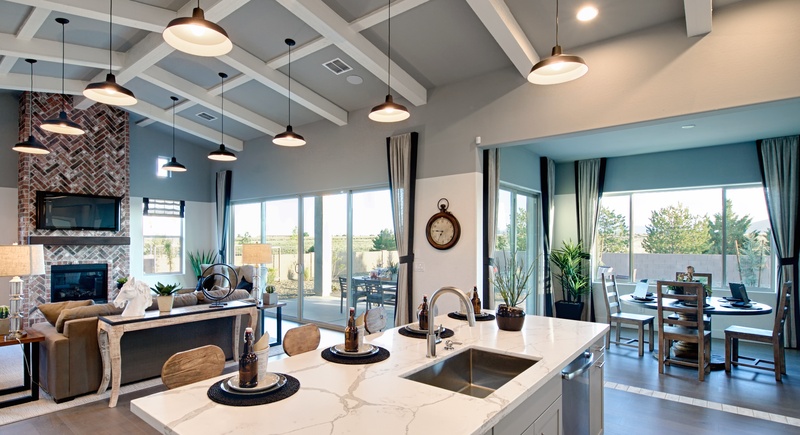 Adding a tandem or third-car garage can add room for a workspace, the finished cabinets we mentioned in the last paragraph, or even ceiling-mounted storage for infrequently used things like holiday decorations. Now that you’re storing smarter, the next step is to optimize your indoor space. Depending on the layout of your home, you may have a dedicated guest room, an office, a den, or a playroom. Oftentimes, you’ll find that the space in those dedicated rooms frequently goes unused. When you’re in your office, do you find yourself exclusively using desk space while the remainder of the room sits untouched? If so, consider adding a small desk to your guest room, getting rid of the dusty office chairs, and repurposing your old office into a new living space you’ll actually take advantage of—an in-home theater, wine cellar, or studio space perhaps. If you anticipate frequently entertaining friends or family from out of town, or are considering multi-generational living spaces, you should plan your guest living space accordingly. For many homeowners the only thought that goes into the guest room is a bed for their guests and possibly a chest of drawers. This, unfortunately, can lead to friends and family living out of suitcases that can sprawl out into the rest of the living area. 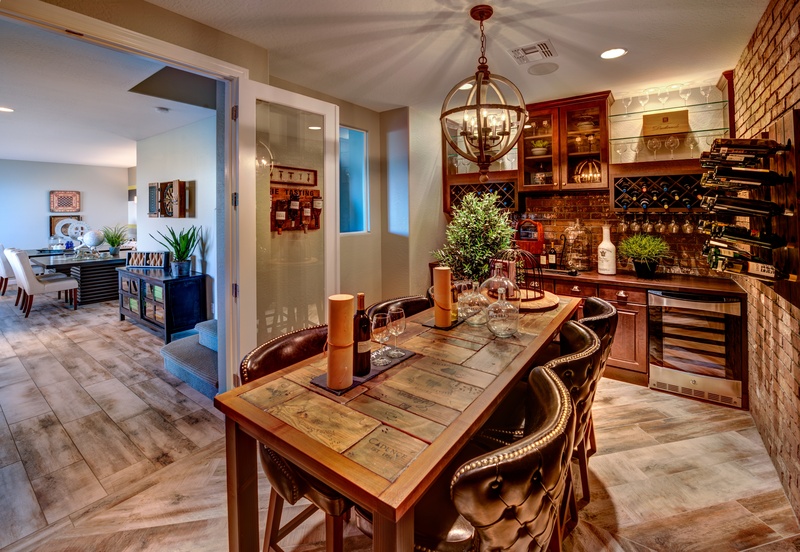 You can help your guests feel more at ease and less intrusive by designing a more compatible space. Plan storage space for luggage, clothing, and shoes, consider installing USB electrical outlets for device charging, and choose a bathroom design that offers storage for extra towels and toiletries. A few small tweaks to how a typical guest space is designed can be the difference between your friends and family feeling like they’re intruding and feeling like they’re in a luxury hotel. Not only that, but you’ll find that you’ll reduce clutter in common areas. Much like suggestion #2, this point is about making your living space more versatile by taking advantage of other space on your property. This especially comes in handy if you’re hosting large gatherings. If you’ve ever hosted a party, you know that guests typically wind up gathered around food and drinks in the kitchen. You can spread the party out and improve the livability of your both your indoor and outdoor space by installing seating, shade, and a point of focus. 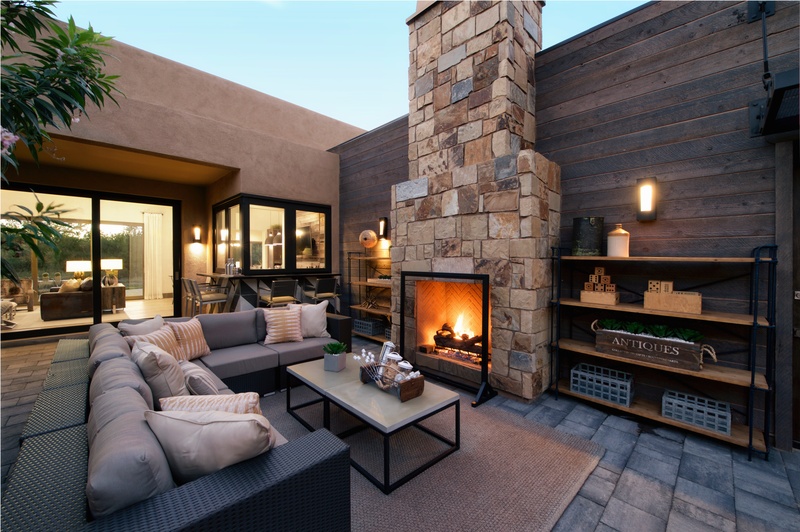 Something like a fire pit or bar can easily become a secondary place for friends to gather. 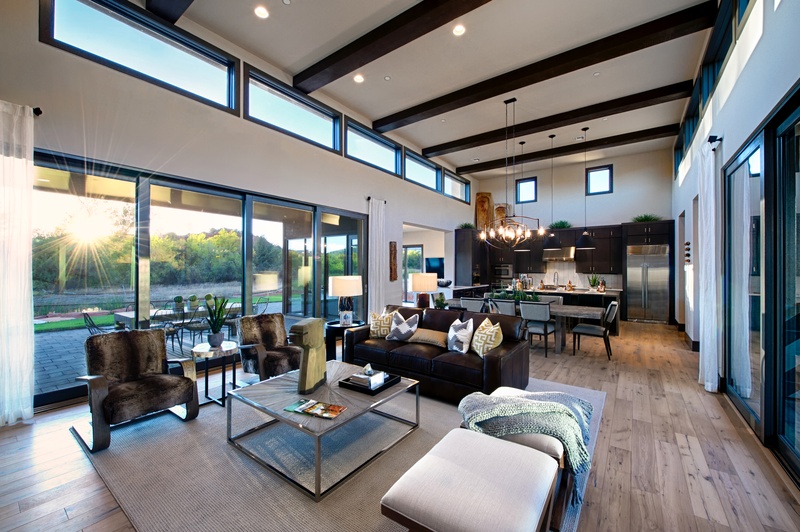 Our favorite features for maximizing that indoor/outdoor entertainment space are the cantilevered bar windows and three-pane sliding glass doors featured in the model at Sedona Ranch. While homeowners all have different lifestyles, we hope these tips can help you make the most of yours. If you have any questions about options that Dorn Homes offers to help you maximize your living space, reach out to an today!